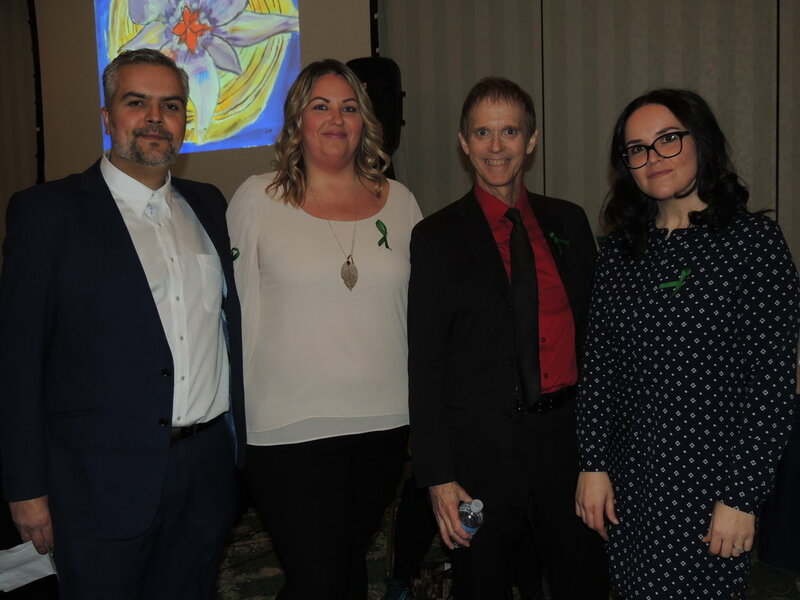 On February 01st 2018, The Artis launched its third and most monumental issue in conjunction with the MindForward Brain Injury Services clinic. 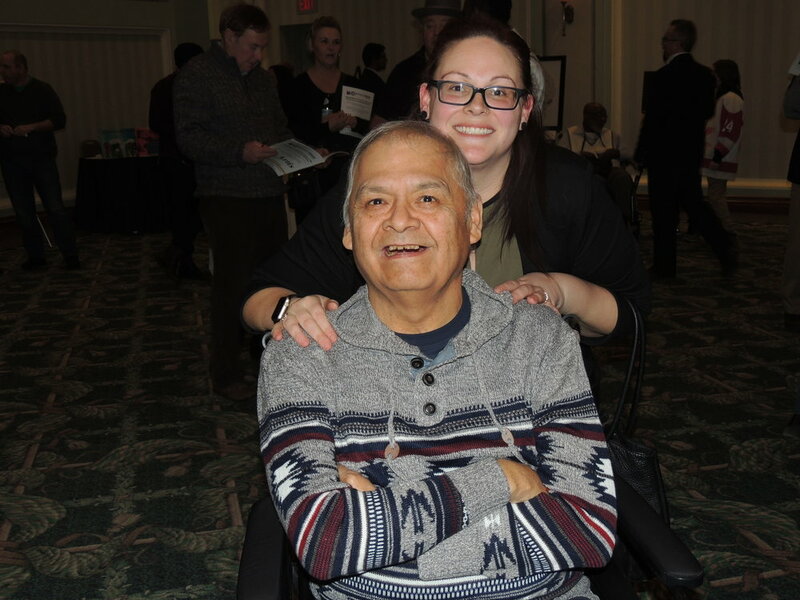 The Featured artists, dubbed as the “905’s Group of Four" by The Artis, presented a magnificent body of work at the event, but the real stars of the show were the personal results achieved by the artists. The Featured artists, dubbed as the “905’s Group of Four" by The Artis was just the beginning of creating a connection. Many ask, how I met them. In reality, I met their art before I met the people, and their art blew me away. 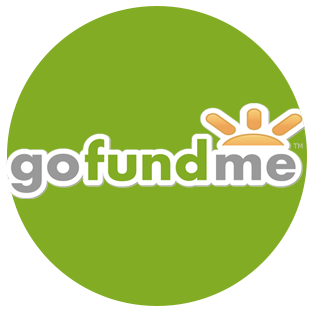 I was already aware of the very real healing and physiological ability art had on rewiring the brain’s neurons to create and build new pathways, but when I saw the art ABI survivors were producing, I wanted the rest of the world to see it as well. During the show and even within the 3rd issue of The Artis magazine the fact that the artworks were from ABI survivors was not revealed until the Spotlight Event. The result was magic. The stigma of a disability never entered the equation until everyone had formulated their opinion based on the art they saw. The art was so well received and the fact that the art on the cover and the sneak peaks were produced by individuals with ABI was not revealed until the event. The spotlight event broke barriers beyond even what I thought possible, and not for a moment was there a divide. Many of these artists have now gone on to enjoy recognition and success advocating for ABI, with a kick-start from our event. I am honoured to have been able to do my part. 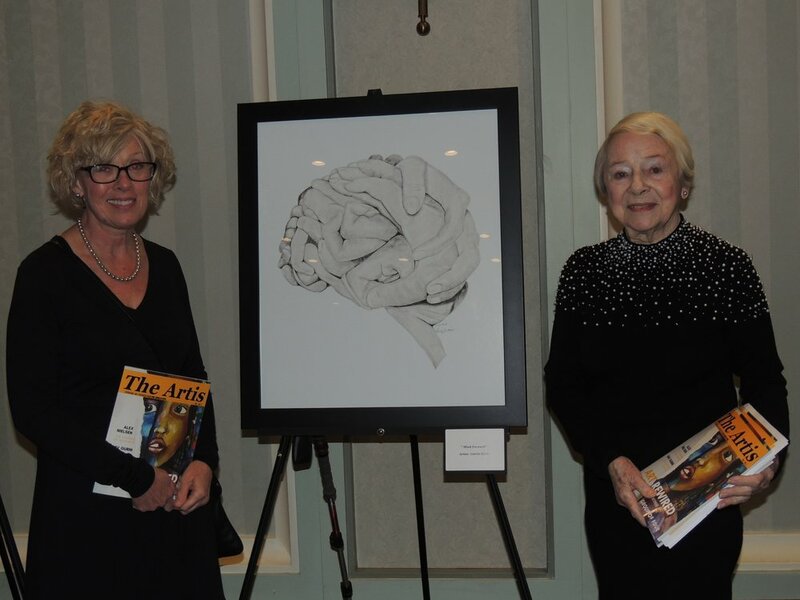 Ivy Reiss, publisher & editor in chief of The Artis magazine showcases the Art Rewired issue, featuring The 905's Group of Four for the Art Rewired spotlight event, held on February 01, 2018 at the Waterside Inn, Mississauga, ON. Poet and visual artist Naomi Laufer (centre) with The Artis Editor-in-Chief, Ivy Reiss (right) and clothing designer Susan, holds up her spread in The Artis 3 at the Art Rewired Spotlight Event on February 01, 2018. 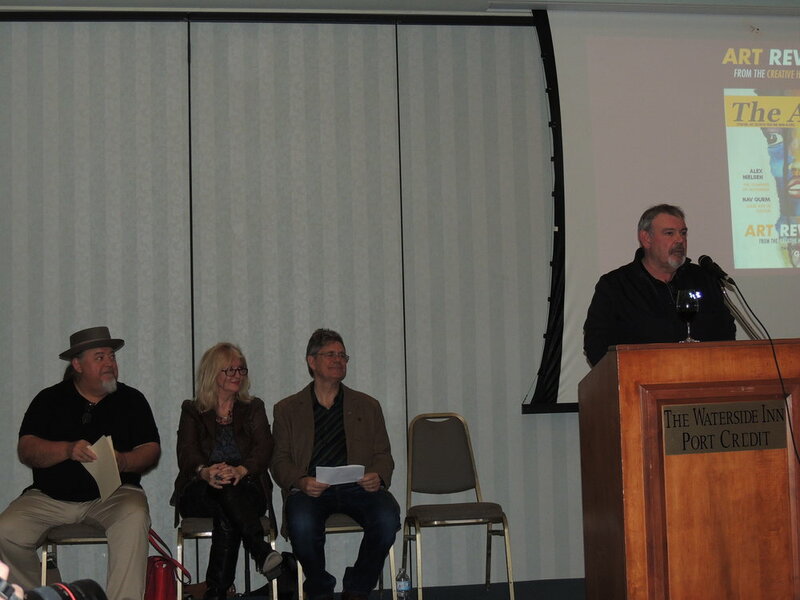 Satirical poet and The Artis 1 Featurette artist Ronnie O’Byrne performs poetry at the podium. Seated, left to right, Artis 3 debut Featurette artist, painter and poet Alex Nielsen, renowned painter and poet Eva Kolacz, and acclaimed writer Laurence Hutchman wait to perform. One of the 905's Group of Four, artist Carrie Hind (left) with her mum, stands in front of her spectacular art-piece, graphite pencil on paper. The 905’s Group of Four artists: Carrie Hind, Gary Woyotowich (left to right), and The Artis 3 cover artist, Abel Mekonnen (far right), standing with ABI survivor, children's author, and artist Anjula Evans. This was Abel’s debut. On March 29, 2018, he went on to hold his first art exhibition with over 60 pieces on display. The Group of Four's Roland Armitage, whose “Thunderbird” artwork graces the double-page spread centre-fold spread in The Artis 3, with his daughter. The Group of Four’s Gary Woyotowich stands with Susan. Gary’s artwork is inspired by his background in carpentry and his love of drafting. Often he leaves his artworks slightly unfinished, so that the viewer can fill in the rest, the way one does with a blueprint. See his piece, “Birds of a Feather” on the far left. 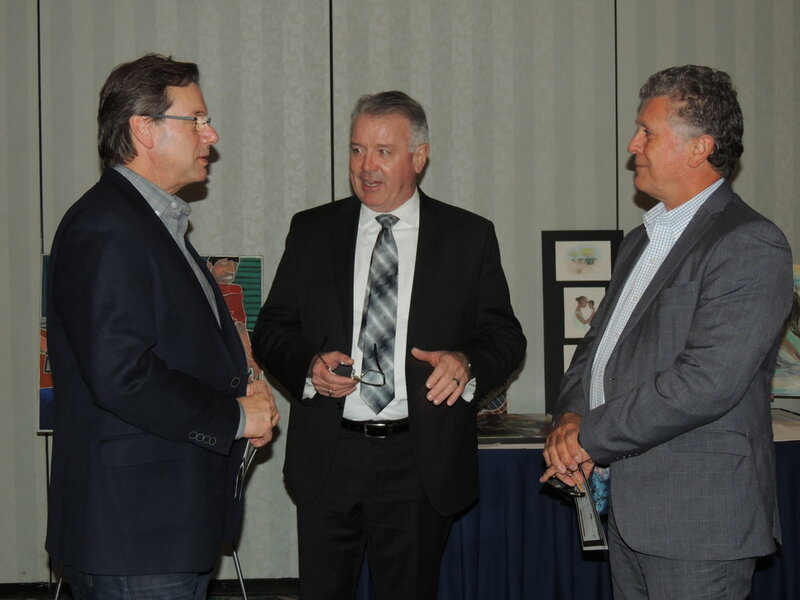 Oakville MPP Kebin Flynn (centre) with colleagues with Brad & Bill. MPP Kevin Flynn talked to me about his ever-present initiative for art and culture. Artis contributing artists Eva Kolacz & Kim Cayer (centre), with emerging artist Cheyenne on right & clothing designer, Susan on left. MindForward team members Ashley Budd (left) and Lisa Philips-Borges (right) with top neuro-pychiatrist Dr. Seyone (centre), pictured in front of The Artis 3 Featurette Artist, Alex Nielson's artwork. Close to 200 people fill up the beautiful ballroom at the Waterside Inn in Port Credit, Ont, for the Art Rewired Spotlight Event. 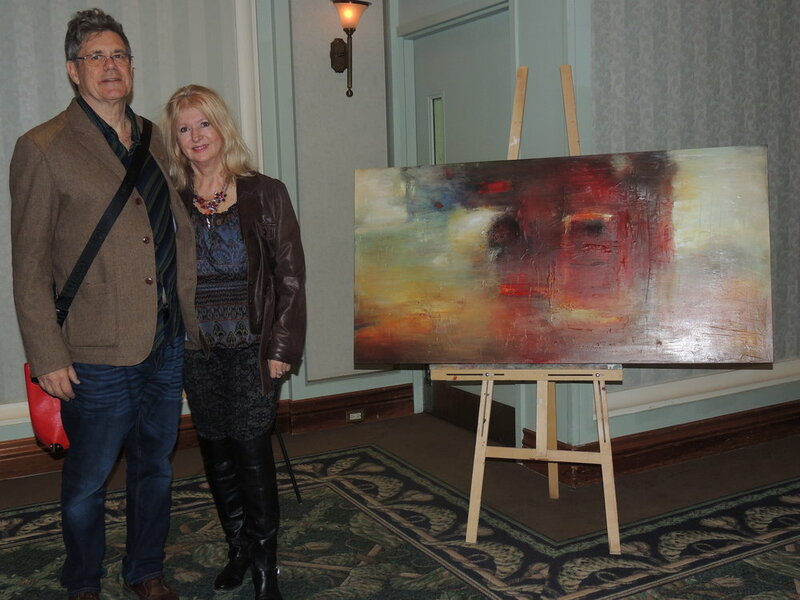 Acclaimed author and poet laureate of Emery, Laurence Hutchman with fellow artist and wife, internationally acclaimed Eva Kolacz, in front of one of her acrylic masterpieces; both of them were readers at the Spotlight Event. Key member of the MindForward team, left to right, Fabio DoCouto, Ashley Budd, CEO and Co-host of the evening Al McMullan, and Lisa Philips-Borges, with one of Abel Mekonnen’s artworks in the background. The Artis 3 Featurette Artist, visual artist and mental health and ABI advocate, Nav Gurm stands in front of one of her ABI inspired pieces. Keynote speaker, motivational writer, and ABI survivor Frank Veri (right) admires one of Eva Kolacz’s art pieces with friend Sundar. 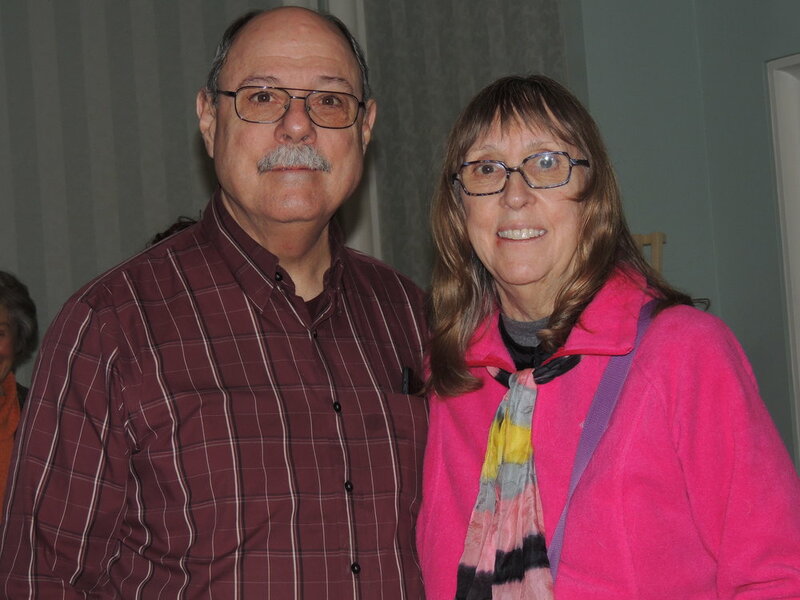 The Artis 3 contributing poet and award-winning playwright Donna Langevin with friend Jim. 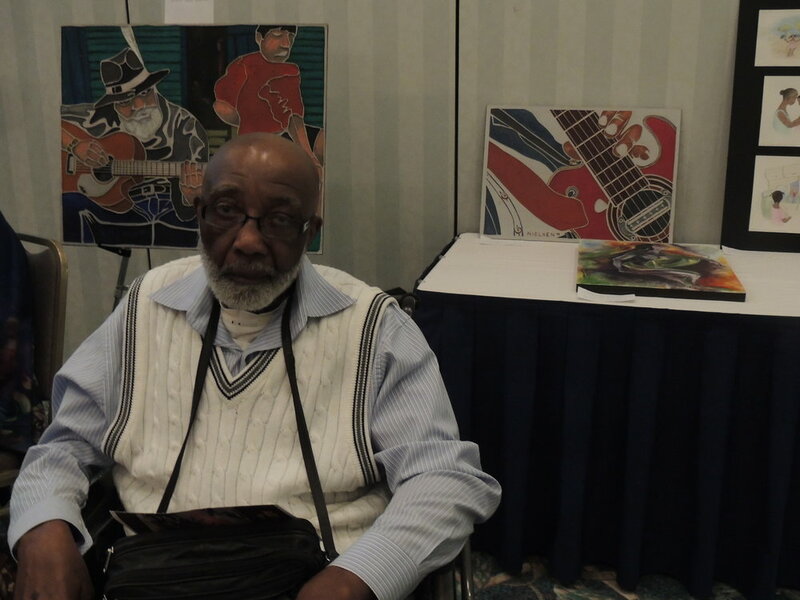 ABI survivor Clement takes in the Spotlight Event and sits in front of some of The Artis 3 Alex Nielsen’s art works. 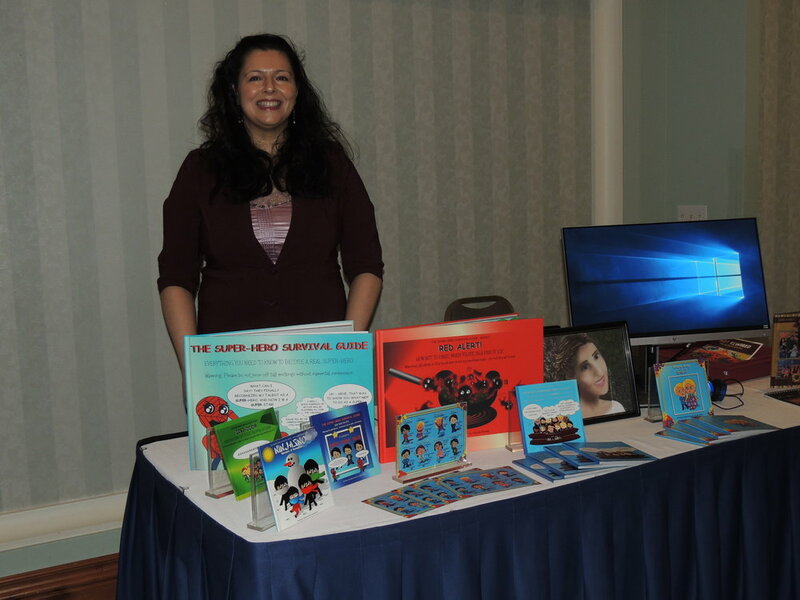 Children’s author, artist, and ABI survivor Anjula Evans stands in front of her many books, many that help children deal with the complexities of human emotions and loss.